10,000 miles /yr, excludes registration, tax, doc fee, title and license. $2399 DUE AT SIGNING 10K MILES PER YEAR 36 MONTH LEASE W.A.C. THRU HMF PLUS APPLICABLE TAXES. 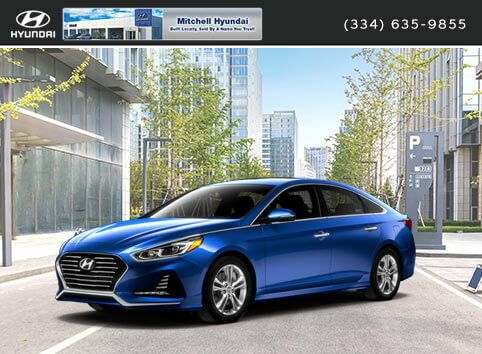 See dealer for details Offer Expires 04-30-2019.